Filter Housings | De-Mar Inc. Distributor of Custom Service and Design filter housings and engineered filter products. 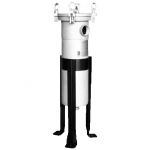 Ability to supply all types of filter vessels for all applications. 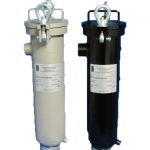 Single, dual, multi- bag, and multi-vessel filter systems available and built to specification. Carbon steel, 304 stainless steel, and 316 stainless steel construction. Single vessel units available in 3/4″ to 4″connection size for up to 220 GPM. Dual vessel units available in 2″ to 4″ connection size for up to 440 GPM. 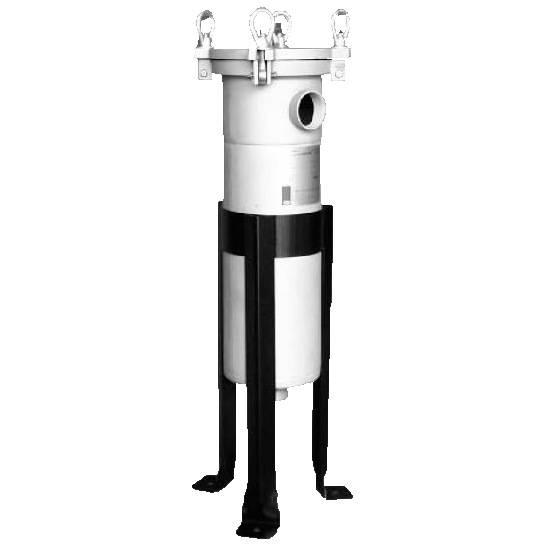 Multi-bag vessels available in 2″ to 12″ connection size for up to 3960 GPM. Flanged or threaded connections available. Sanitary connections and applications, skid mounted systems, portable filtration, system automation, DP and flow switches, manual and automatic systems, and high solids loading and removal. Vessel configurations are engineered for each application based on: media, retention size of filter, and required flow rate. Units sized for maximize efficiency, solids loading, and to reduce system pressure drop. Filter media supplied as: Nomex fabric, Nylon fabric, Polyester fabric, Polypropylene fabric, stainless steel retainer baskets, and stainless steel strainer baskets. From 0.5 micron to 1500 micron. Also available: high efficiency absolute rated elements, high solids loading elements, oil absorbent, pleated elements, string wound elements, and molded elements. Dirt study and solids loading testing available. Factory can provide particle size analysis with their on-site laboratory. Proprietary vessel design and specialty vessel design available on a per customer basis and offered to all O.E.M. customers. 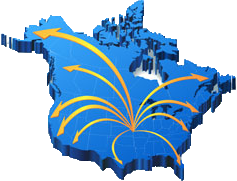 Ability to cross all filter manufacturers: Eaton, Fluitek, FSI, GAF, Hayward, Krystil Klear, Pentair, Ronningen-Petter, Rosedale, Shelco, and Strainrite. 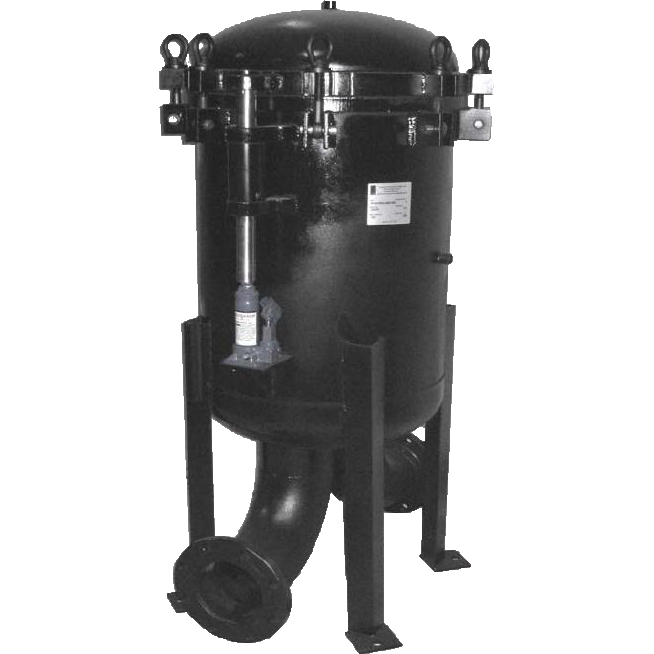 Extensive experience in specifications and applications of all styles of filter systems and solid loading applications. 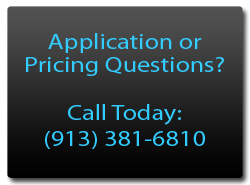 Call today for our filtration expertise!